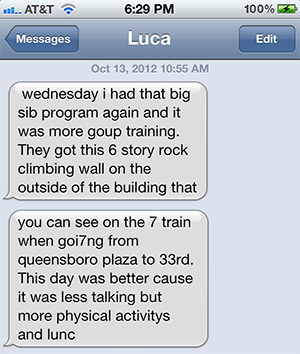 THE STORY SO FAR: Luca, my intern, is a skateboarder from Astoria, Queens. 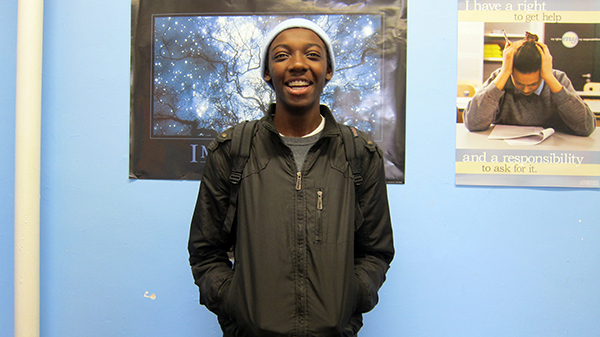 He's 17 years old and goes to Essex Street Academy in the LES. 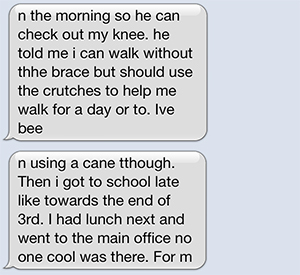 A little over a month ago, he busted his leg and has been sending me text updates to his diary for the shlog. One side, William Safire. Alavell. Luca had to give him a dollar to take his picture. I knew I smelled a missing dollar!!! We should check Luca's pockets right before he leaves apt from now on. 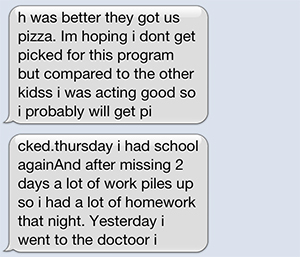 I'm telling ya kid, this is from years of experience: LAY OFF THE ONE DOLLAR PIZZA JOINTS!!! It'll haunt you in the end.